The Dragon Quartet is now available in several ebook formats: Amazon Kindle, Barnes & Noble Nook, Google play, iTunes and Kobo. Click on book image for details. 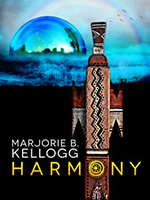 This entry was posted in Books on July 21, 2015 by Marjorie Kellogg. Alan Ayckbourn’s Bedroom Farce, opens in mid-August at the Westport Country Playhouse in Westport, CT. Directed by John Tillinger. This entry was posted in Scenic Design on June 9, 2015 by Helen McLean. 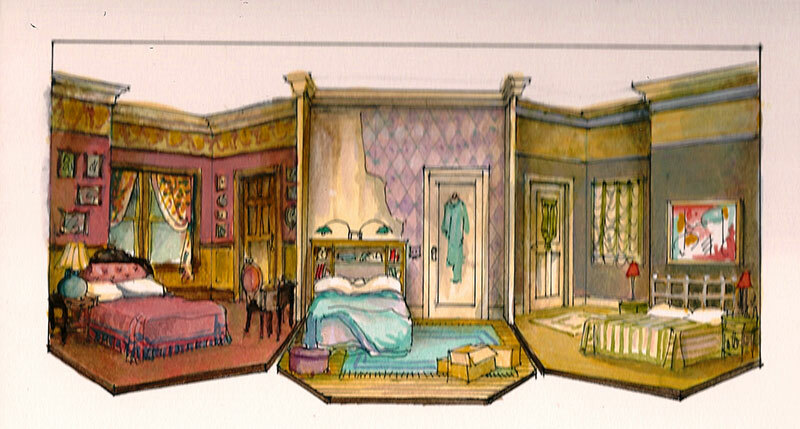 This entry was posted in Scenic Design on May 2, 2014 by Helen McLean. 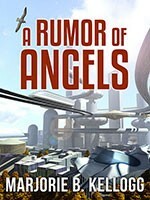 A Rumor of Angels and Harmony have been released as audiobooks on Audible.com. Both books are narrated by Allyson Johnson. This entry was posted in Books on January 31, 2014 by Helen McLean.